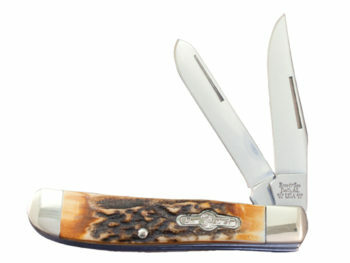 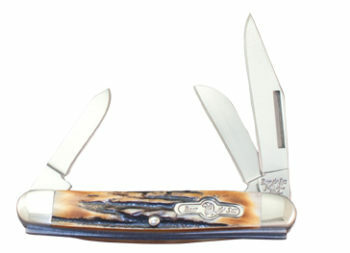 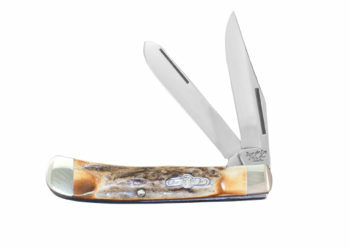 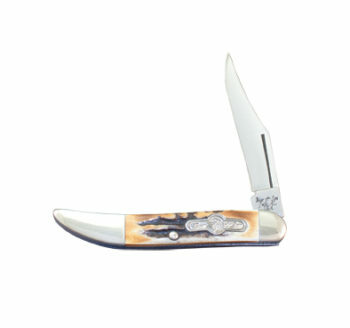 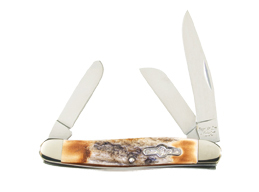 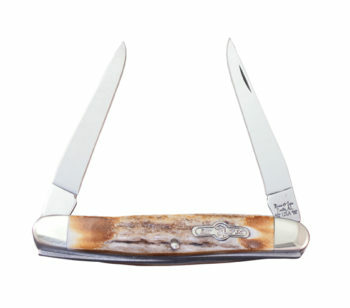 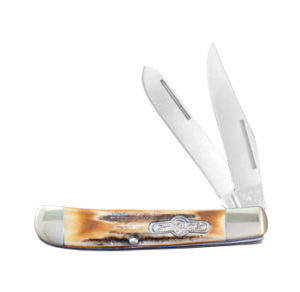 Knife collectors far and wide have always desired the true and unmatched beauty of Genuine India Stag handled knives. 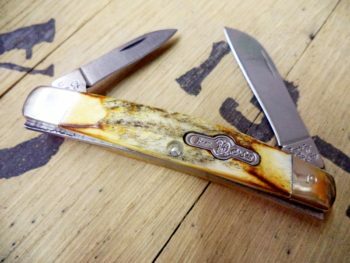 Something about that era in knife collecting history made all collectors love this rare form of stag. 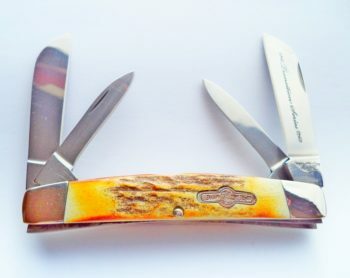 Now for a limited time only Bear & Son Cutlery has released a limited run of beautiful Genuine India Stag Pocketknives that are sure to spark interest in any knife collector.